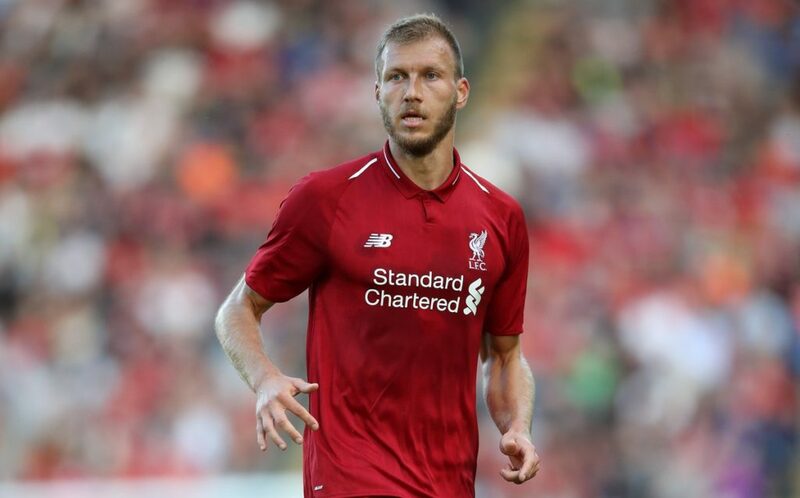 Liverpool defender Ragnar Klavan has completed his move to Serie A side Cagliari. The Estonian international has transferred for a reported fee of £2m. Despite injuries to Joel Matip and Dejan Lovren (the Reds had Joe Gomez partnering VvD in their first game of the season), Klopp agreed to sanction the Klavan move, with youngster Nat Phillips having earned the gaffer’s confidence. Klavan will be best remembered by Reds fans for his last minute goal against Burnley at Turf Moor- Liverpool’s first of 2018, and the first goal by an Estonian in the Premier League. Cagliari’s opening game of the 18/19 Serie A season will be away at Empoli. This entry was posted in News and tagged Ragnar Klavan on August 17, 2018 by lzozo.